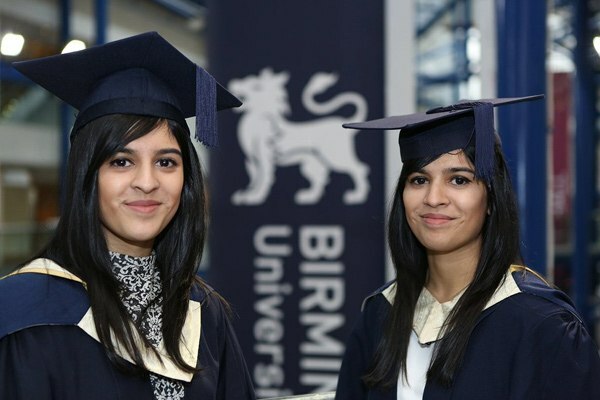 Birmingham City University is the West Midlands' largest provider of higher education for undergraduate study, and its portfolio of part-time courses is among the most substantial in the UK. With a reputation for its high-quality courses and teaching standards as well as state-of-the-art facilities, first-rate staff, and focus on practical skills and professional relevance, the university was ranked top 30 in the UK for graduate-level employability by the Sunday Times University Guide in 2013. Subject Strengths: Design, Communications and Media Studies, Computing, Education, English, Healthcare, the Performing Arts and Social Sciences. The City Centre Campus is a multi-million pound centre of excellence in the heart of Birmingham’s Eastside development. It is made up of two buildings: Millennium Point and The Parkside Building. Millennium Point is home to courses from our Faculty of Technology, Engineering and the Environment (TEE), as well as Birmingham School of Acting. See below for a list of amenities near our campus. City North is a big, bustling campus, three miles north of the city centre. It's simple to get to - there's on-site parking, and you're minutes from a train station and major bus routes. It's where many of our courses are based, including those taught by Birmingham City Business School; the Faculty of Education, Law and Social Sciences; and the School of English. See below for a list of amenities near our campus. City South Campus in Edgbaston, to the south of the City Centre, is home to the Faculty of Health. Students learn in the most realistic settings – from a mock operating theatre and hospital wards to a fully equipped birthing room and virtual radiotherapy suite. Following a £30 million refurbishment, the Seacole Building was opened in 2006, and won a Built in Quality award from Birmingham City Council in 2007. In September 2011, the completion of a £2 million teaching wing meant all health and social care students became based at City South Campus. See below for a list of amenities near our campus. The largest jewellery school in Europe stands right at the heart of Birmingham’s famous Jewellery Quarter, where much of the jewellery made in Britain today is manufactured. The multi-award-winning building houses a wonderful complex of traditional style workshops, teaching and exhibition accommodation. This extraordinary listed Venetian Gothic building is a fitting home for a stunning modern art school. The School is in a truly inspiring setting in which to learn your craft. Stroll through the light-filled, airy atrium of this fabulous modern building with floor-to-ceiling windows and you’ll see our students honing their skills with the very latest equipment. See below for a list of amenities near our campus. Floating mezzanine levels, glass lifts and cutting-edge specialist workspaces sit comfortably beside the original stained glass windows and mosaic floors of this glorious purpose-built art school. The campus right in the city centre, perfectly placed next to the city’s museum and art gallery. The campus is well equipped with light and airy studios, gallery and installation spaces, a fine art library and workshops for wood, metal, plaster, fibreglass, ceramics, digital media, print and photography. See below for a list of amenities near our campus. Tang Da Wu is a Singaporean artist who works in a variety of media, including drawing, painting, sculpture, installation art and performance art. 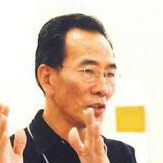 Da Wu founded the founded The Artists Village in 1988, and won the Arts and Culture Prize in 1999 at the 10th Fukuoka Asian Culture Prizes. He graduated with a Bachelor of Fine Arts majoring in sculpture from Birmingham Polytechnic (before it was renamed to Birmingham City University) in 1974. 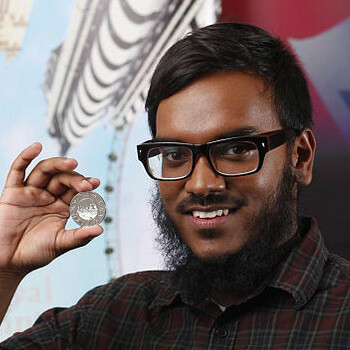 Saiman Miah is a British architect and graphic designer who designed the £5 Olympic coins for London 2012 Summer Olympic Games. Saiman completed his BA(Hons) in Architecture in 2009 and Masters in Architecture in 2012 at Birmingham School of Architecture, Birmingham City University. 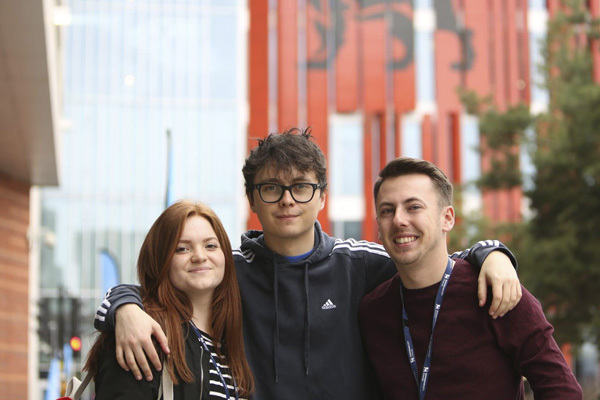 "Birmingham City University's own students talk about why they think the university is a brilliant place to study." "Gain a real insight into the student experience at Birmingham City University, and explore the university from application to graduation and everything in between! "